We’ve all seen businesses get ahead with great word of mouth. It’s why you can’t leave a mom and pop restaurant with the owner shaking your hand and asking you to leave them a review on Yelp. Wouldn’t it be faster for business owners to write their own reviews? Is that even legal? That’s a good question. The answer is that yes, posting fake reviews is illegal. The FTC goes after companies for it. However, most companies probably get away with it. Nine out of 10 customers are influenced by online reviews, according to Dimensional Research. A solid testimonial section on your website not only adds credibility to your site, but it also sends signals to Google that can result in better search rankings for your keyword terms. If it were easy, everyone would do it. 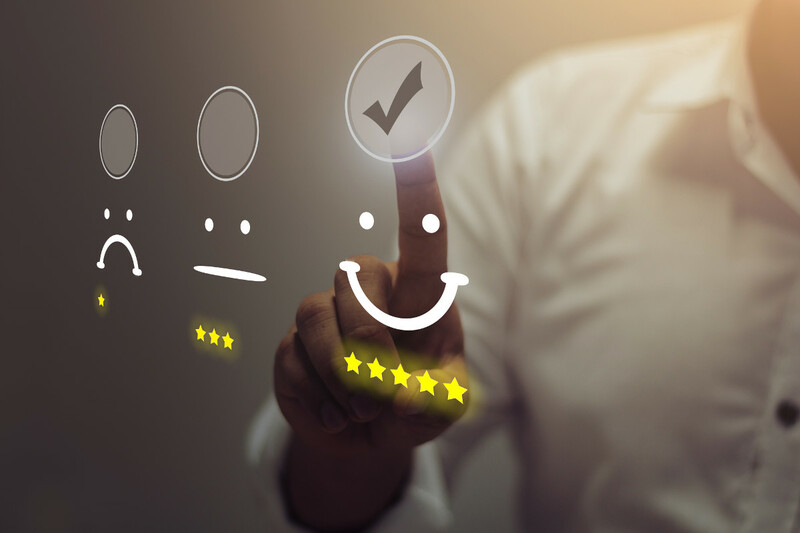 The problem is that it’s challenging to generate honest, positive reviews – especially if you are in a business where it’s very easy for a customer to have a bad experience. At Lendza.com, we help customers find small business funding. We also are the bearers of bad news for many customers who cannot help find money. Many of these people feel their only recourse is to badmouth us on review sites. At the same time, very few of the people we help decide to go and leave a good review. Think about this way: how many times have you gone into a restaurant, ordered your food, and found out that the restaurant would not be able to serve you? Not too often. If it did happen, you might leave the restaurant a bad review online. If you are in an industry where you have to turn away customers, your bad review to good review ratio probably isn’t great. Fake reviews might be the only way you could ever get above a 2.5-star rating. Should you risk it? If you were to choose your relationship with the FTC, you’d probably go with the “never the twain shall meet” variety. So, it might disturb you to hear that the FTC can and will issue fines against businesses caught using fake reviews. Section 5 of the FTC Act 15 U.S. Code § 45 makes fake testimonials illegal. The FTC considers your review to be fake if it is not based on the experience of a real customer. 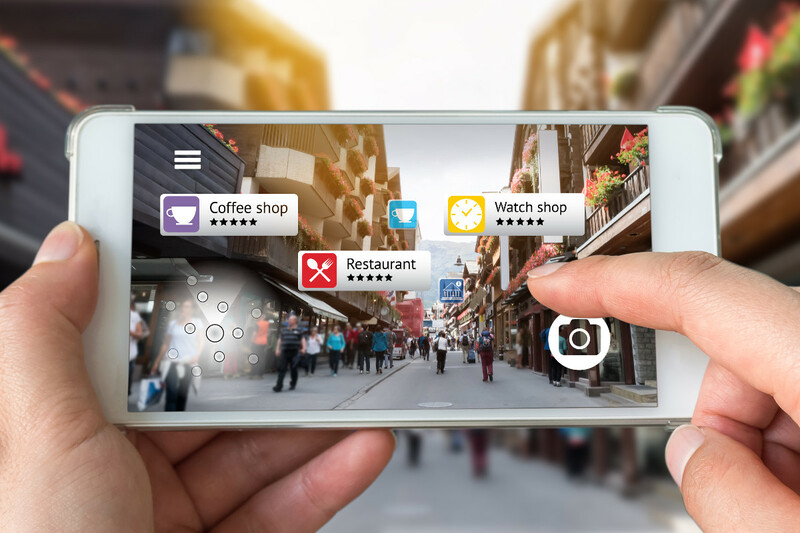 A fake review is seen as deceptive advertising as it may mislead the customer, encouraging them to purchase a product or use a service under false pretenses. If you are caught, every single one of your violations is subject to a $10,000 fine. Will you get caught? We’re guessing that most companies get away with it, but the FTC has been known to go after both big and small websites. The FTC released a guide on how to follow its rules for online reviews, endorsements, and testimonials. The guide reiterates that the review must be made by a real customer and based on a real experience with your company, but it gives a little leeway for offering the reviewer an incentive. As long as the review clearly shows that the customer was influenced by money, publicity, or a gift, you are allowed to post those reviews. Keep in mind that free trials count as a gift, as do gift cards and giveaways, and so reviews created by customers thusly incentivized must say so in a disclaimer. Keep in mind, though, that while the FTC is okay with you incentivizing a customer to leave a review if you include a disclaimer, this will get you banned by most review platforms. So, this practice should be used only for reviews posted to your own site. What if Someone Posts a Fake Review About You? Just because you’re following the rules doesn’t mean your competitors will do the same. As hard is it is to watch them get ahead breaking rules you choose to follow, it only gets worse when they start posting fake, negative reviews about your company. A recent New York Post article outlined a scary incident where an Amazon merchant saw his sales plummet from 450 units a day down to just 150. It all started when a few negative reviews reached the front page of his Amazon product. Even though most of the reviews were positive, the negative ones had received enough upvotes to outrank the others. Customers scrolled down to the reviews, saw the bad ones first and didn’t bother to keep scrolling. Suspiciously, the man was contacted by a “list optimization” vendor who offered to help clean up the review page by generating upvotes for the positive reviews. When the man turned down the service, the negative votes rapidly increased, nearly doubling within a day. The vendor contacted the man again, saying the price to fix the review page had doubled. The vendor admitted that one of the Amazon seller’s competitors had hired him, but that he would be happy to turn against the competitor if the price was right. The seller contacted Amazon and reported the incident, but Amazon was unwilling to fix the problem. Negative reviews are as much of a commodity as the positive ones. Chances are your competitors will use them against you, and there’s not much you can do about it unless you can prove that a review is fake (and that’s tough). Yelp, Google My Business, TrustPilot, and other review sites will not take a review down unless they are sure it was put up in bad faith. As the New York Post example shows, the issue is even more complicated thanks to users’ ability to upvote negative reviews. You can’t please everyone, so chances are your product will receive at least a few genuine negative reviews. If your competitors upvote those to give them more prominence than your positive reviews, they may successfully scare away your customers. The word “upvote” is not used a single time in the FTC Act 15 U.S. Code § 45. I did not see the words “website,” “online,” or “Internet” anywhere in the text, either. While this law can and has been applied to the use of testimonials and endorsements in online advertising, you shouldn’t expect it to clearly tell you what you can and cannot do in online marketing. Keep in mind that chapter one of the code came out in 1890, long before digital reviews existed. While the text has been updated and added to over the years, it does not cover the inner-complexities of online review grading. As far as we know, there has not been an FTC case against a company for falsely generating upvotes. While initiating a fake upvote campaign is likely just as illegal as creating fake reviews, it is much harder to prove. That may be one reason why there does not seem to be any active policing of it going on at the FTC. SEO experts say that having testimonials on your website will send positive signals to Google, which may result in an improvement of your search rankings. However, Google has also been known to punish sites for fake testimonials. How does Google know which ones are fake? Some have guessed that it looks for patterns that would suggest the reviews have the same author. It also may search for common phrases used by fake reviewers in general. Companies can and do get rich by fooling Google. However, these days it’s nearly impossible. It’s better to learn how Google’s brain works and try to get there honestly. For a brief moment, the Internet provided a level playing ground for small businesses. Anyone could compete with the big guys. All it took was a great product and a few customers willing to review it. Fake reviews and fake upvotes may have tilted the market back in favor of the big guys. Before you fight fire with fire and wage a review war of your own, keep in mind the genuine risk of getting caught.